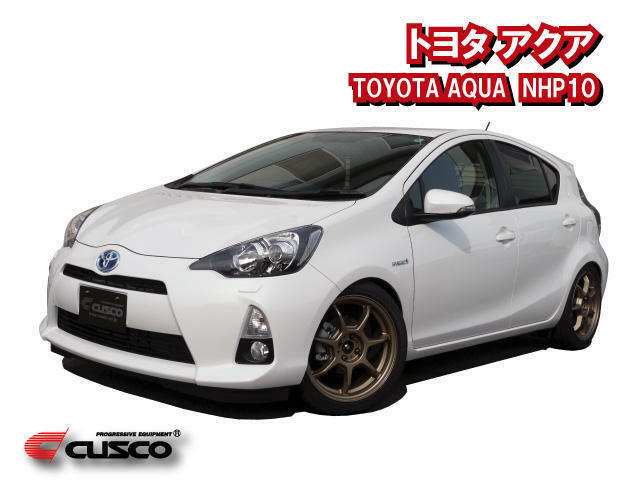 English > Product Info > New! Power Brace for TOYOTA AQUA(NHP10) now available. 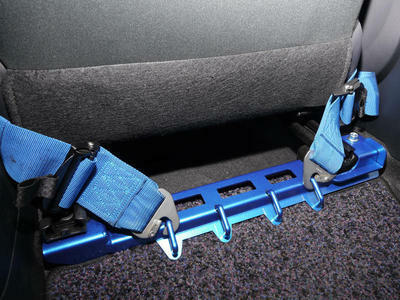 NEW:CUSCO Power Brace for TOYOTA AQUA(NHP10) now available. 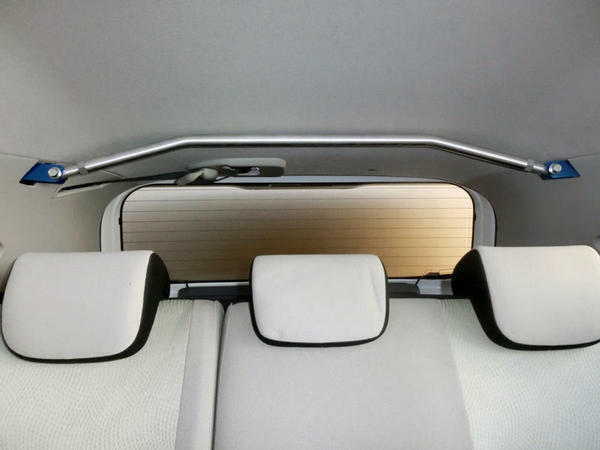 Improve the rigidity of left and right of rear cabin and torsional rigidity of vehicle. ・Please use for the lower back harness the anchor of this power brace when you use. Please do not use for shoulder harness. ・Please follow the manual when you use harness. 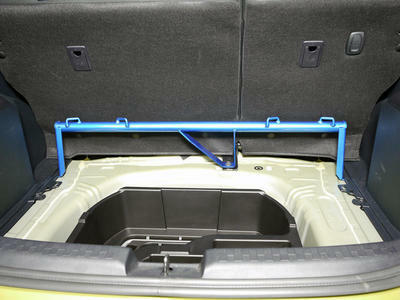 ・It is able to install steal bolt on. 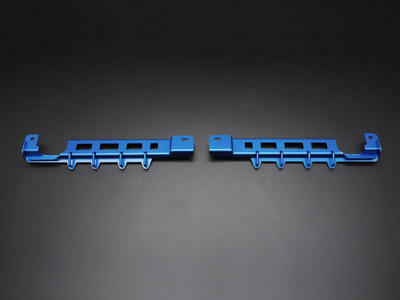 ・This is not included 4 point racing harness. 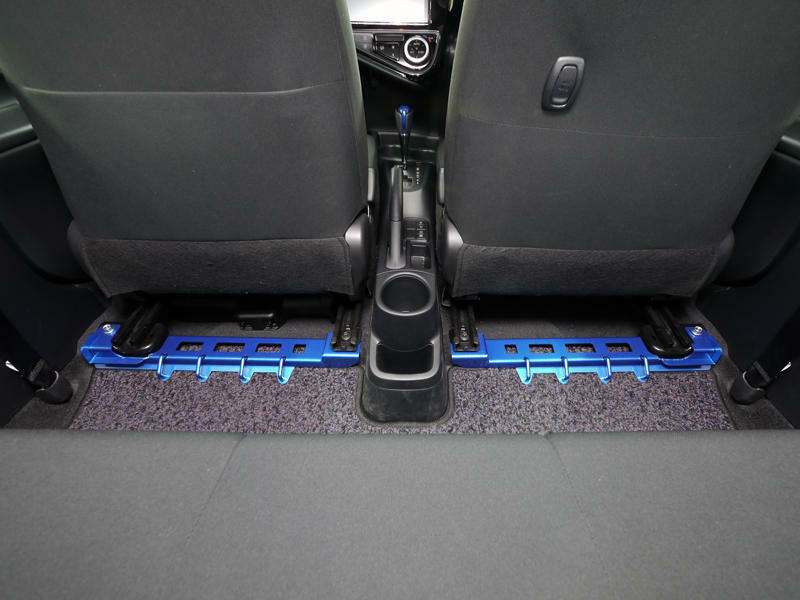 ・Improve the rigidity of left and right of rear cabin and torsional rigidity of vehicles. ・You have to recline the rear seat when you use 4point harnesses. 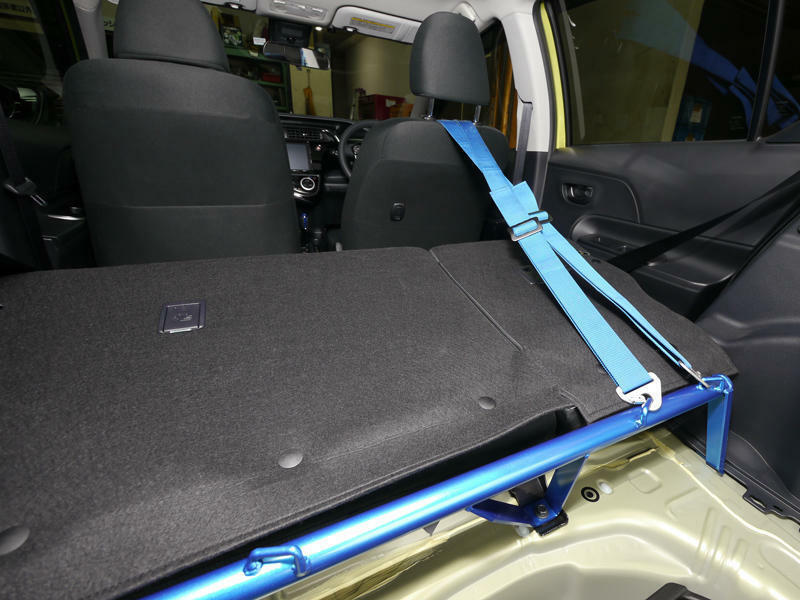 ・Improve the rigidity of rear cabin and torsional rigidity of vehicles. ・Suppresses the strain of vehicle and uncomfortable movement, degradation over time. 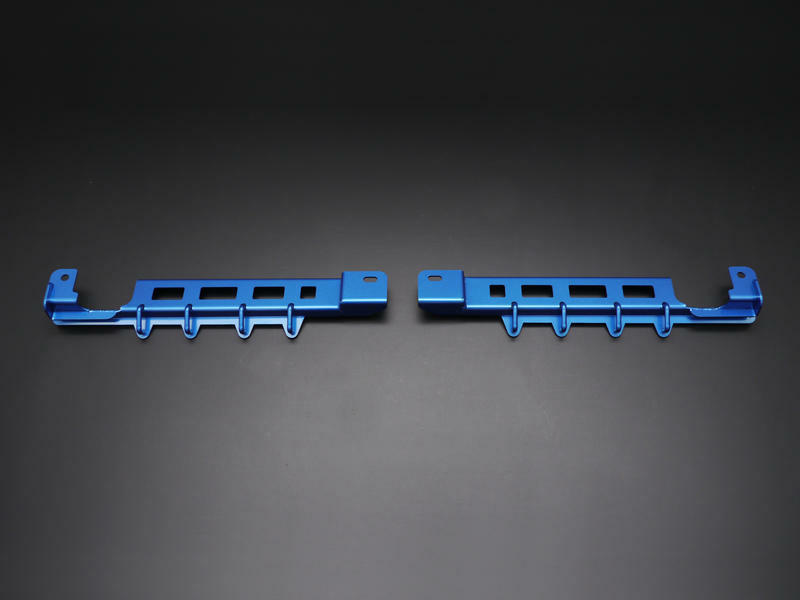 ・Improve the rigidity of vehicles by combining left and right of C pillar. 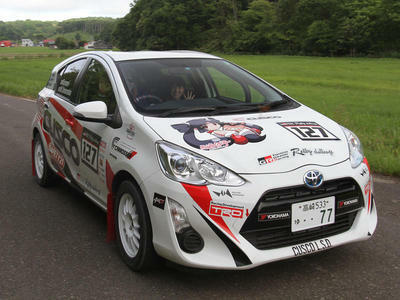 ・It is not prevent the rear view, and along the roof shape to secure the head space of rear seat. 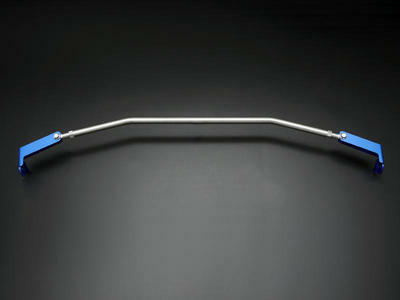 ・It is able to install steal bracket and Φ２２aluminum shaft a bolt on.